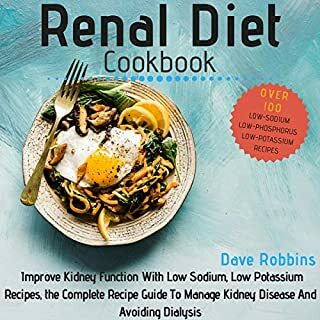 The ultimate renal diet cookbook - Who said you can't eat delicious & succulent meals and keep your kidneys in perfect condition at the same time? Looking for an easy way to make delicious kidney-healthy foods? This book includes: side dishes, sauces, main dishes, desserts, recipes for children and beverages and so much more. Are you having trouble finding a convenient way to stick to your renal diet? Do you worry about having to eat plain, boring, and kidney-friendly foods? Not anymore. Everything you need to know in order to treat kidney stones or prevent them from forming! A must-have book if you or someone else you know is suffering from kidney stones. 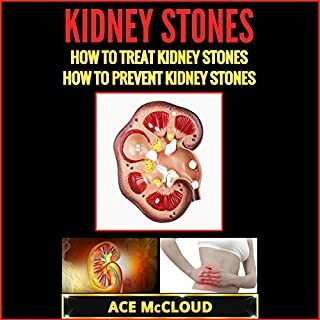 This book covers all natural methods you can use at home as well as some of the most common medical choices you have for kidney stones. Take steps now to prevent what can be one of the most painful experiences of your life. Time-tested techniques that really make a difference! Be sure and get this valuable resource. Fantastic book to help you avoid kidney stones! Learn how to manage your kidney problems with the right diet. The Renal Diet is based on helping people with their kidney infections, diseases, and other problems. A lot of us can become overwhelmed when there are limitations on our freedom to eat whatever we want. We need to balance out the pros and cons of each nutrient, value the health versus flavor factors, and much more. Knowledge is power, and when you know what to eat and what to avoid, and why (that’s probably what matters most), you’ll be safe, happier, more energetic, and perhaps you’ll even live longer. The Renal Diet can have a major impact on your health. If this is for you, I encourage you to begin listening immediately. 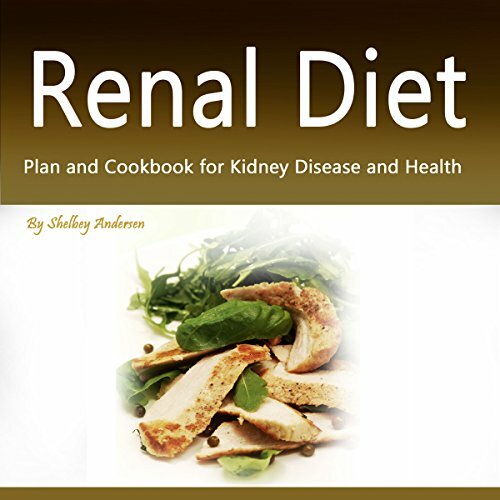 The Renal Diet book was more than a handful of good recipes. The author provided an easy to understand explanation on the basic functions of the kidney as well as what the main contributors are to Kidney Disease and how it affects every part of the body . The practical do’s and dont’s were an added plus. Great summary of kidney role and diseases. It is concise, and accurate. The narrator, Mr. Mark Booker, has a pleasant voice that is very easy to listen to, but he is a bit rushed as he reads. I like it when the reading is more conversational, and allows room for the listener to process the information as he/she listens. I recommend a more relaxed speed. Everything else is perfect about the narration. 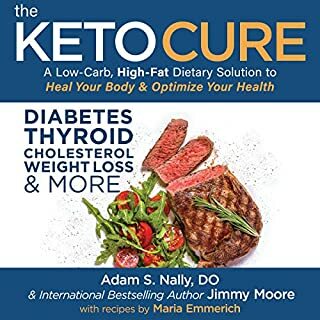 Since this book is about diet, and offers numerous recipes, a PDF attachment would have made this book much more practical and helpful to those interested to apply it. 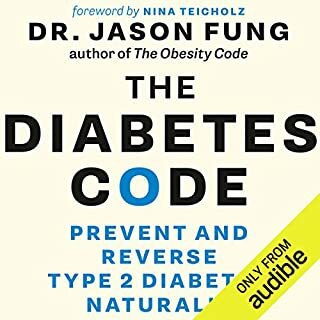 How does one scan the audio-book to look up a recipe? I hope the author will add the PDF to this book. Although Mr. Shelbey Andersen gives some good principles at the beginning, the recipes contradict those principles. For example, some of the ingredients and meats included in these recipes I would avoid completely (sugar, eggs, flower, sower cream, meat, mayonnaise, dairy products, vegetable oil, etc). 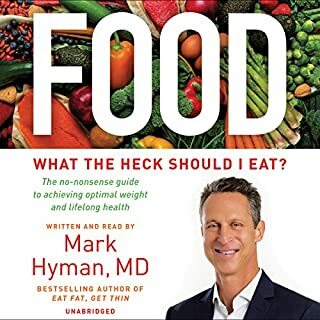 I would refer him to read Dr. Fuhrman's books, "Eat to Live", "Eat for Health", etc. 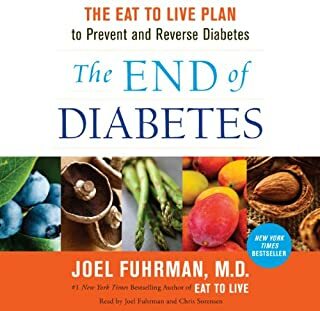 Even though Dr. Fuhrman's books are not focusing on the kidney health, specifically, they do ensure the general health of the body, and reversal of diabetes, heart disease, and many others health conditions. By adapting some of Dr. Fuhrman's nutritarian principles to the kidney, the kidney patient would benefit much more than by following the unhealthy recipes presented in this book. With all do respect, I will attempt to return this book. I did not find the help that I was looking for in it.